Actor Ewan McGregor says his upcoming live action film ‘Christopher Robin’ has a realistic touch to it. “Looking at our sets and the stuff, we have done outdoors on the streets where we have turned the streets of London into 1949 London streets - it looked so real,” said McGregor. “I have done lots of period things and the danger with period films is that they can become sort of in your face and you can see the period. But on this film somehow it didn’t... It just felt very realistic. And I think it was due to our talented production design and costume design,” he added. 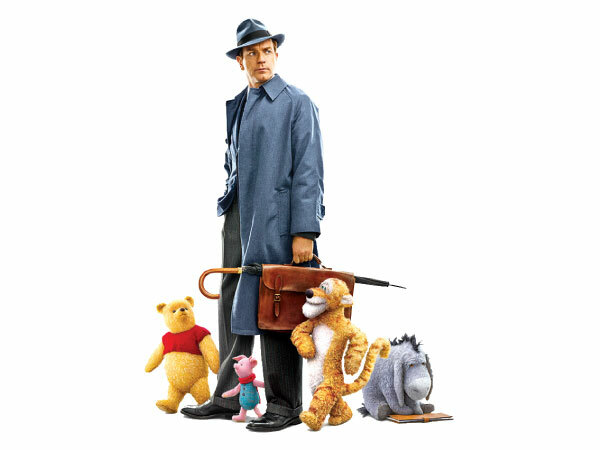 Disney’s ‘Christopher Robin’ brings the timeless charm of A.A. Milne’s stories and characters to the big screen. The film narrates the story of a young boy who embarks on a journey full of adventures in the Hundred Acre Wood with his band of spirited and lovable stuffed animals. In the film, he has grown up and lost his way. McGregor will be seen as Christopher Robin in the Marc Forster directorial. It also features the voices of Jim Cummings, Brad Garrett, Toby Jones, Nick Mohammed, Peter Capaldi and Sophie Okonedo.